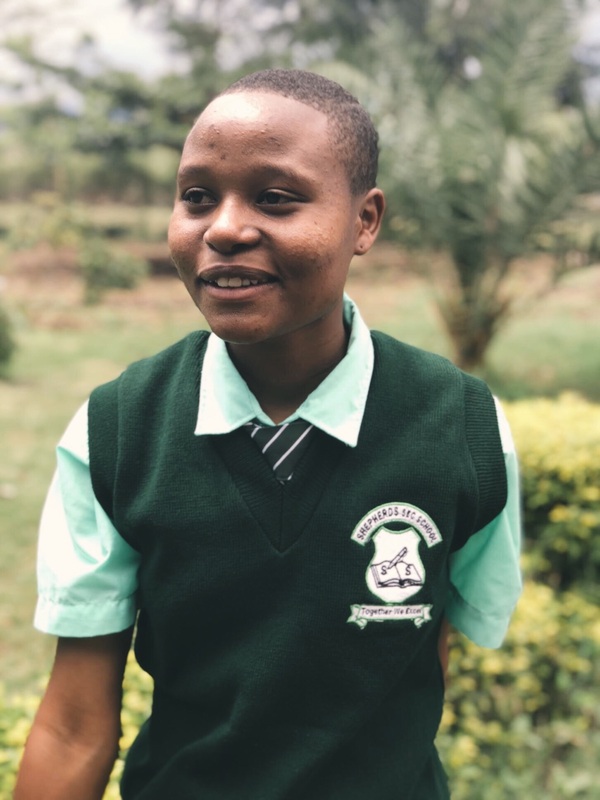 2018 RIDETZ Student Rider: Meet Neema! We are less than a month out from RIDETZ 2018! Our riders are busy preparing for their journey across the world, and that’s not even the fun part! When they arrive in Tanzania, they will embark on a 400 mile, 10 day bike ride across the country. Each year, we like to have student rider join the team. Joining a RIDETZ team gives our scholars the opportunity to meet new people, experience new things, and get excited about the world around them. This year, Neema is our chosen scholar! Keep reading to see why she wants to be part of this journey. 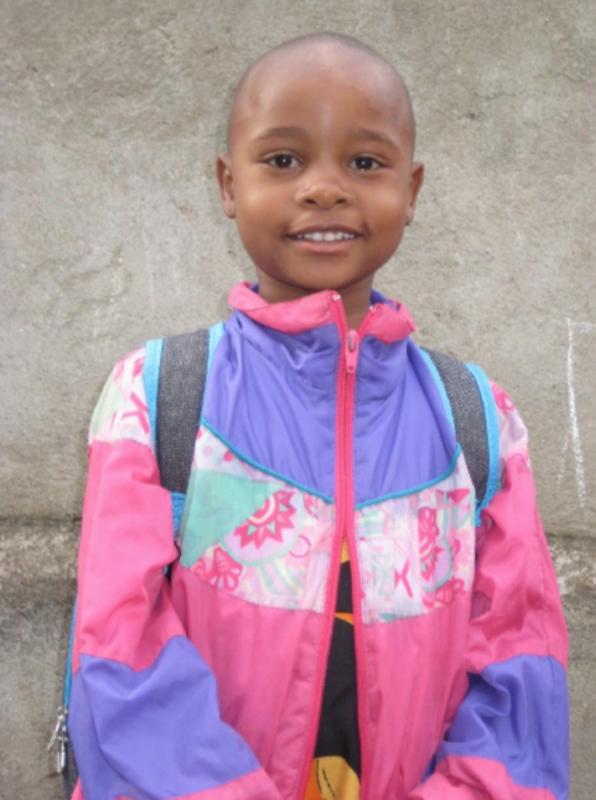 If you’d like to donate to help fund Neema’s trip, click here! My name is Neema Hassan. I am in form 3 at Shepards School’s secondary section. I am sixteen years old. I love reading novels, singing, watching movies, and making friends. My favorite colors are pink, red, and light green. My favorite subjects are chemistry, mathematics, biology, and English. My favorite food is pilau, chicken chips, sausage, ice cream, and snacks. I was born in Babati on April 3, 2002. I am the third born and have two sisters and a brother. I joined The Foundation For Tomorrow in 2008. We moved from Babati to Arusha and I am living with my mother. The day that they came to our home, Mama Mive called my mother and this is when I became a TFFT scholar. I studied at Fikiria Kwanza Academy when I was in nursery school, then after went to Usa River Academy so that I could finish my primary level education. Afterwards, I attended Star High School, but only had a little time there before going to Shepards Secondary School. The reason why I want to take part in RIDETZ is to learn more from new people from different places with different experiences. I want to gain more experience riding since it is among exercises that will make my body strong. I want to make more friends with people that have different characteristics from me and from each other. I know I will gain a lot from this once in a lifetime experience. Physical stamina and fitness is one thing, by biking through different terrain will test me physically but also make me stronger. Another is the improvement of my language skills. Spending 10 days interacting in English will improve my language skills. I can speak and write English, but I believe this experience will add more to my vocabulary and better my speaking too. I will gain confidence by interacting with both old and young people from different experiences and backgrounds. It will be an opportunity to talk to other riders about my country of Tanzania and my experience as a TFFT scholar. I want to thank The Foundation For Tomorrow for entrusting me with this task and I appreciate being among the 2018 RIDETZ riders! 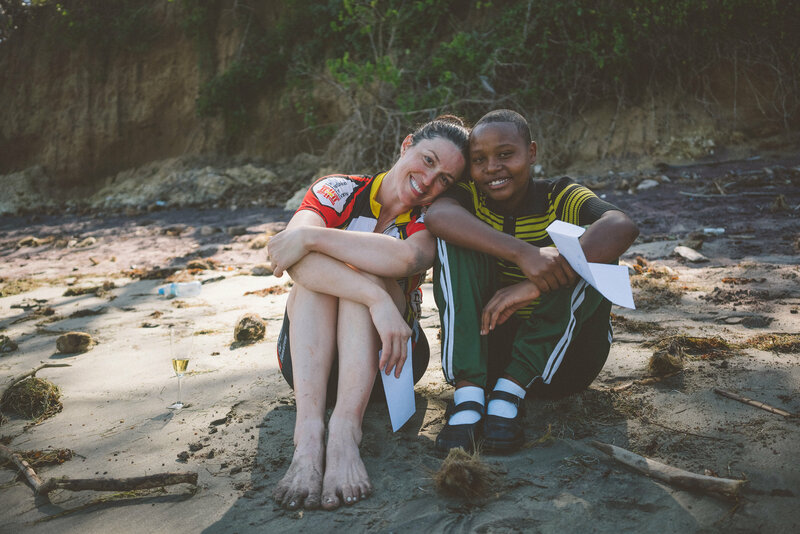 Neema with Team TFFT athlete, Katie Caniglia, after RIDETZ 2016. Katie and Neema will ride together this year!